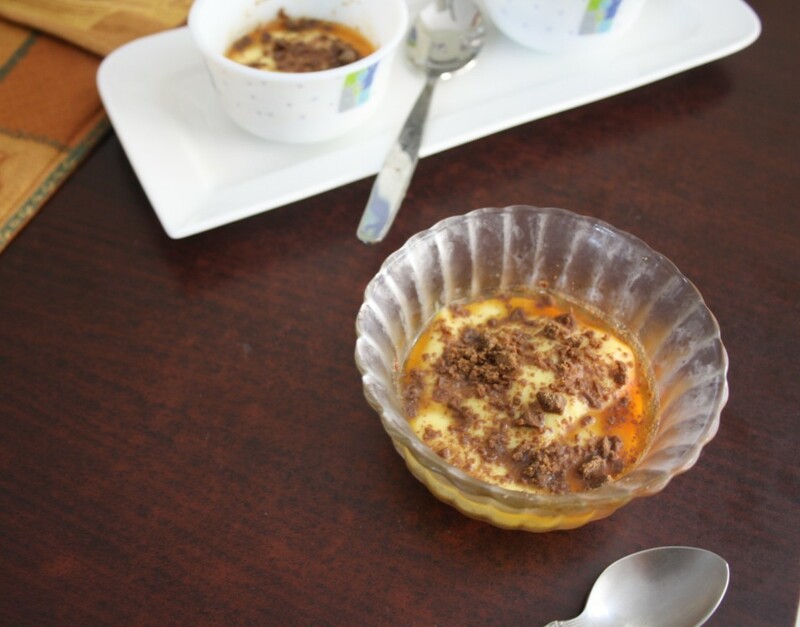 We are starting the second week of BM # 24 and I decided to do Dessert, thinking that would be easiest to please with my kids. Little did I know I would end up being so confused with what to make. Of course, anything chocolate will disappear no time. Even though I have loads of chocolate recipes to try, I really wanted to try something different and see if my kids like it. 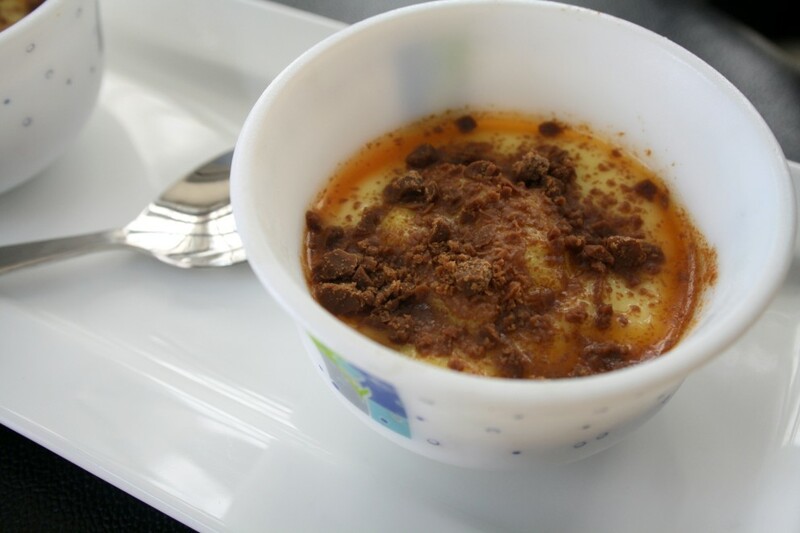 I had this Caramel Custard in mind for a long time and I simply had to do this. I made this over the weekend and wanted to make the rest as well. Guess I was being too optimist. I did only one and never came around the rest. I am not sure if I will be able to manage this week. Let’s see how things go. 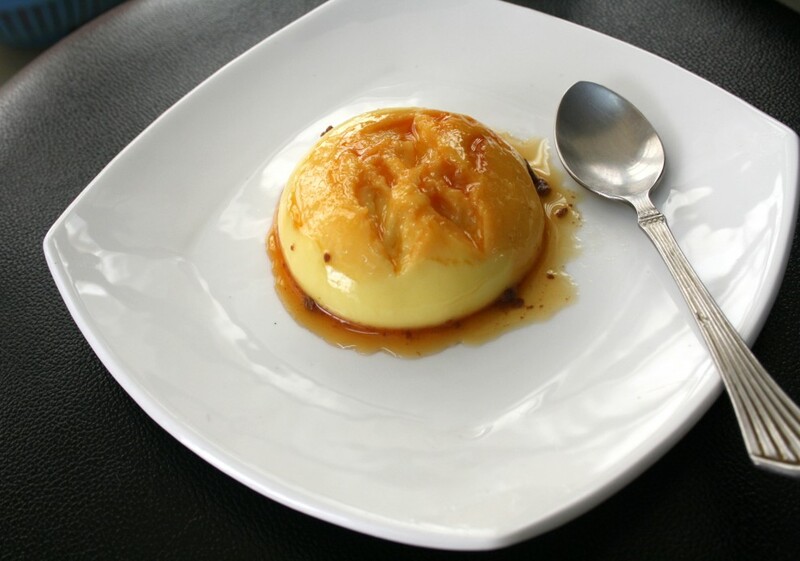 Coming back to this recipe, I made the caramelised sugar, wanted to do an exclusive post on that. So once I do that, I will update this post with that details. Till then you got to just know that sugar is melted directly and then water added and cooked on high to get that brown liquid. I topped with chocolate scrapping, some ended up being little chunks, no doubt it surely added to the final taste. I made it in individual serving bowls and it was really so delicious! I even kept some in freezer and served it couple of days later, well I completed it all myself. Konda liked it and I liked it even much better. 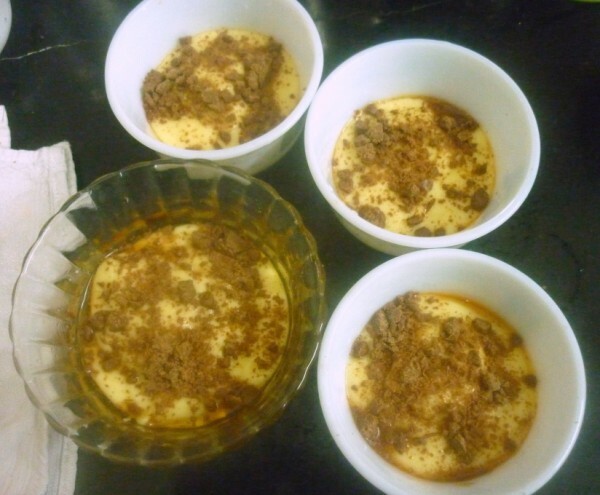 Caramel Custard with Chocolate scrapping. 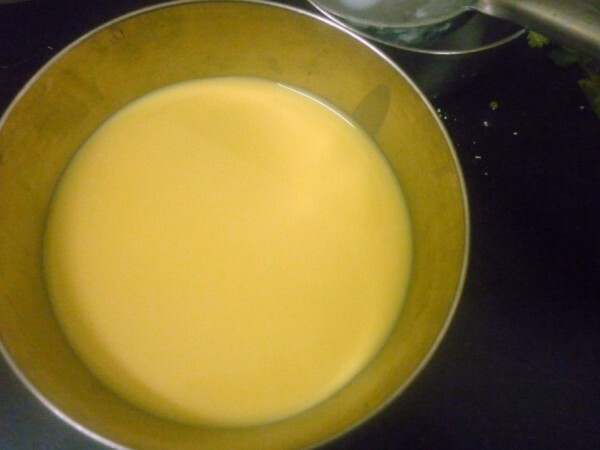 Mix custard powder with 20 ml milk and keep it aside. 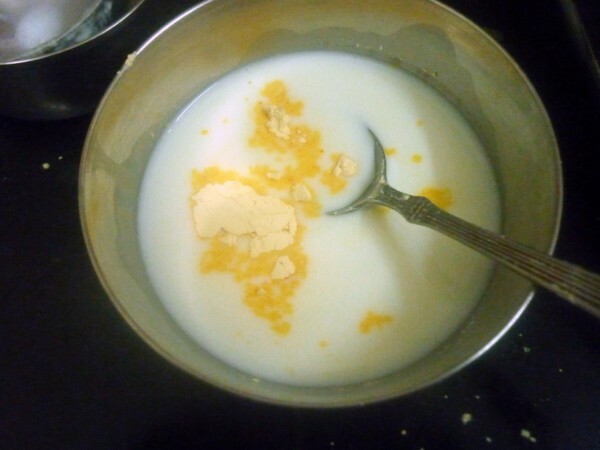 Make sure the milk is not hot, else you won’t be able to make a smooth paste. 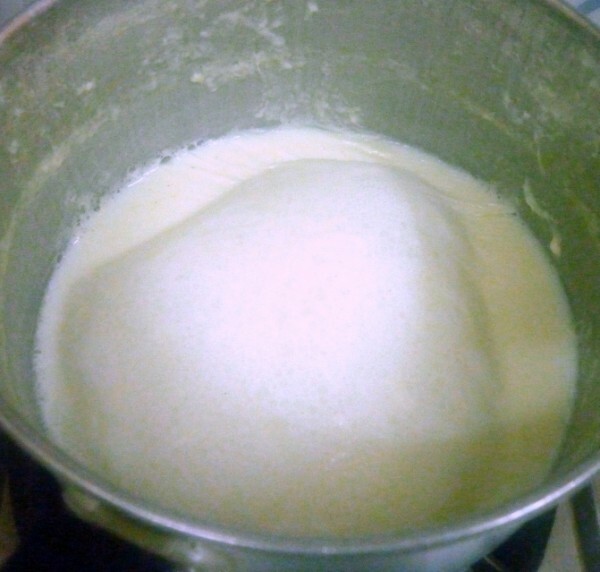 In a thick bottom pan, boil milk and add sugar. Reduce the flame. 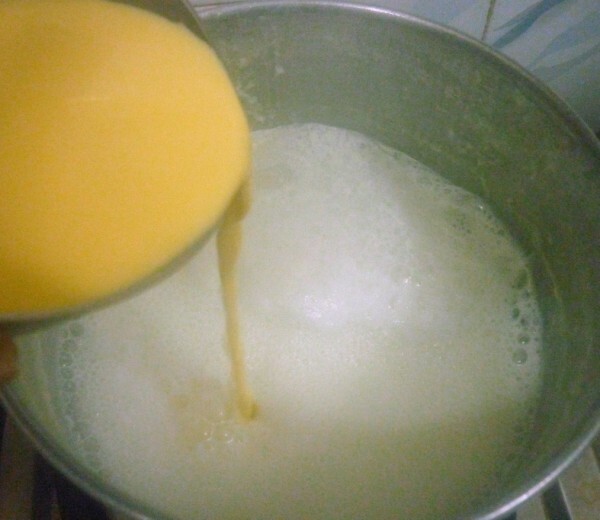 Now add the custard milk mixture to the boiling milk. Cook for 5 minutes till it thickens. Now add vanilla essence and remove from fire. 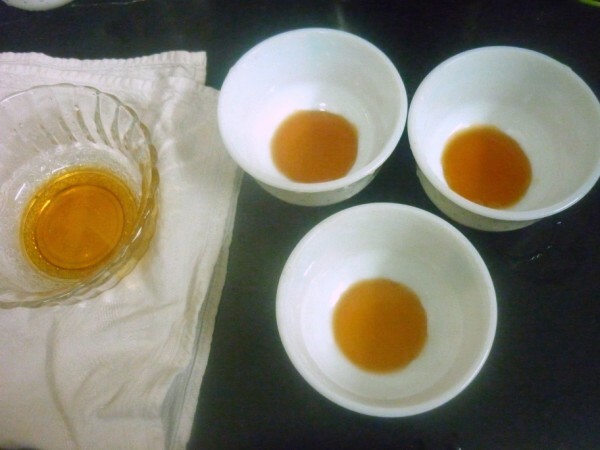 In individual serving bowls, add the caramelized sugar first. 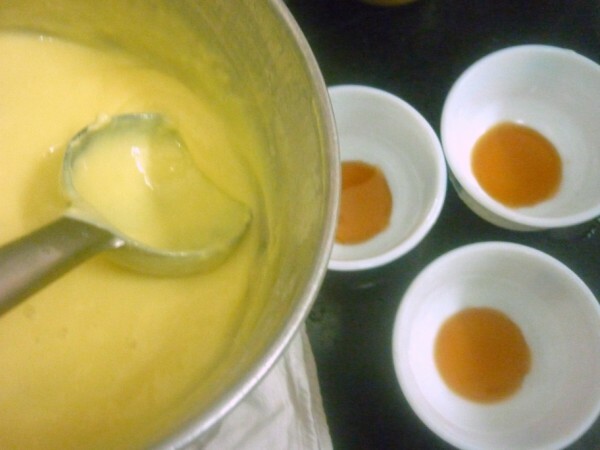 On the caramelized sugar add the custard mixture and add the chocolate powder on the top. Cool it and refrigerate for 1 hour. Serve as such or reserved. This is definitely a favourite with kids. hey! It looks delicious. I love custard with chocolate sauce, jelly, fruits or even as such. Just helps me chill ! I would not mind at all, not one but 2-3 bowls! I am bookmarking this!!! so tempting and you have made it look sooo easy!!! My kids will go crazy if they saw this dessert, that too with chocolate, drooling here. Yummy very well done dear. Nice and details presentation. I love this. But the tricky part here for me is making the caramel. You have made it perfectly.. These look absolutely great! I am so really tempted to go and cook these right now! 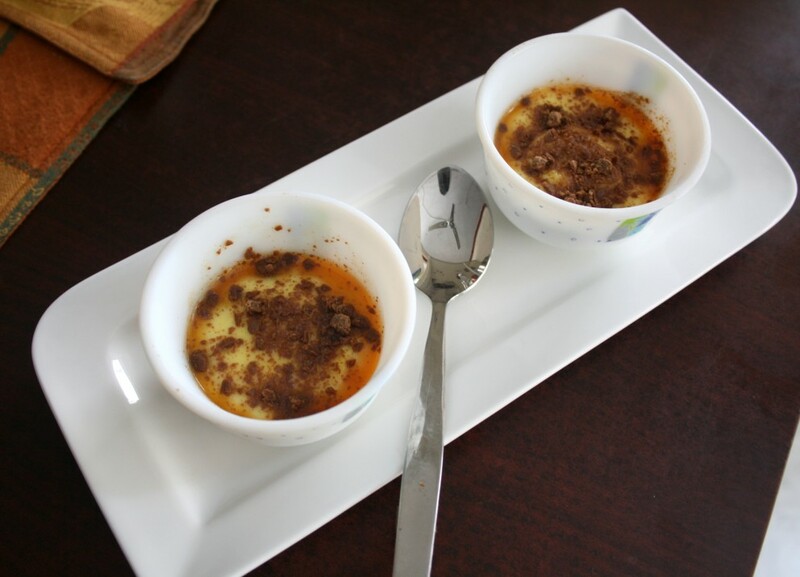 Custard with caramel and chocolate scrapings looks wonderful Valli. That looks like a decadent and delicious dessert. Yummm!! !